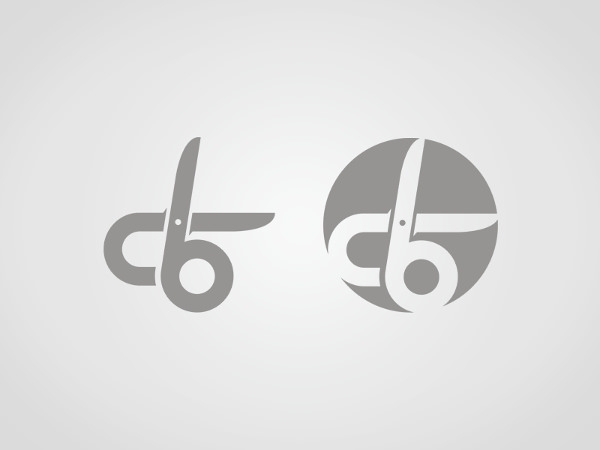 Give your tailoring company simple yet attractive image with trendy scissor logos. Using these excellent quality logos with a scissor in the design, will do wonders for you. Make your own exclusive logo design- just download scissors ans spa logo designs today! 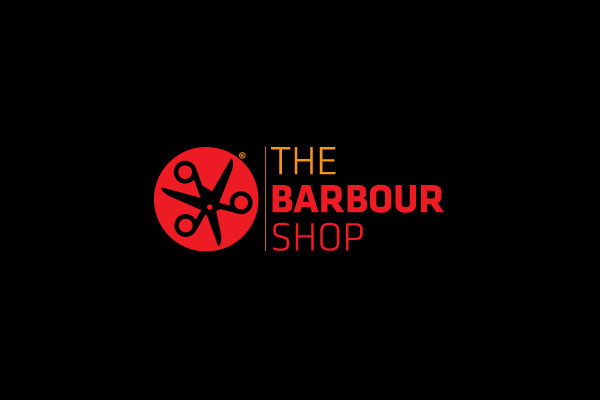 Use of scissors logo is not restricted to dressmaking business- you can beautifully represent your salons, barbershop, hairdressing services and other businesses using them. Download logo with the single scissor or multiple scissors arranged in different shapes or pointed in the different directions. To give the logo a classic look, choose the suitable background colour of the logo. These logo designs are available in varied size, texture and patterns- making it suitable for every industry. For hairstyling salon, the logo with the scissor and other related items is just the right choice! It gives a creative touch to the salon logo, which does tricks on the customers. You can put up this captivating logo on every equipment and accessory of your salon such as comb, hair dryers, spray bottles and so on. It makes perfect sense to set up the scissors logo design with different patterns, items, surroundings. After all, it gives meaning to the logo of your company. For logo of your party house, download logo such as owl scissor design- it makes your logo look elegant and engaging. If you want something unique to represent your production house, then a simple scissor design with some typography will be great for you. Get all the fashionable logos for free! Put your finger on any design and get it in various file format- png or jpeg.